I wanted to point out to this cool free utility (compatible with Windows 10), a Putty Alternative Called Xshell 5 – Free for Home users and Schools. It’s a company called Netsarang (US) which is producing the software. Xshell 5 is another SSH client and terminal, but the product has more than that under the cover as it has tabbed environment, and a possibility to redirect input to multiple remote hosts at the same time. (when you type to one tab, you’re actually typing to all tabs in once). Let me remind you about a PuttyTray that I blogged recently. PuttyTray is improved version of Putty, SSH client, and terminal emulator. It’s heavy modified version, pretty cool. Check it out too. Let’s get back to Xshell 5. Netsarang has a paid version for enterprises, but In addition to paid version, they also offer a free license for home users and schools. During the installation, you have actually a radio button allowing you to chose either a trial or you certify that you’re home user and school. Fair enough. I thought why not test it in the lab? Tabbed Environment – Xshell tabs which can be detached from the main window can also be re-attached. It’s efficient way to navigate between connections. Client authentication with MIT Kerberos – The centralized authentication method of Kerberos provides more secure and convenient user access to the servers. To accommodate our enterprise users’ needs, Xshell 5 includes support for MIT Kerberos authentication. Redirect Key Input to Multiple Terminals – send keys to multiple destinations. When you work with multiple remote hosts, avoid repetitive tasks. With new synchronized input redirection feature, what you type can be simultaneously sent to multiple selected terminals. The new input redirection not only sends all key inputs but can also send key combinations and function keys, not just the text strings. 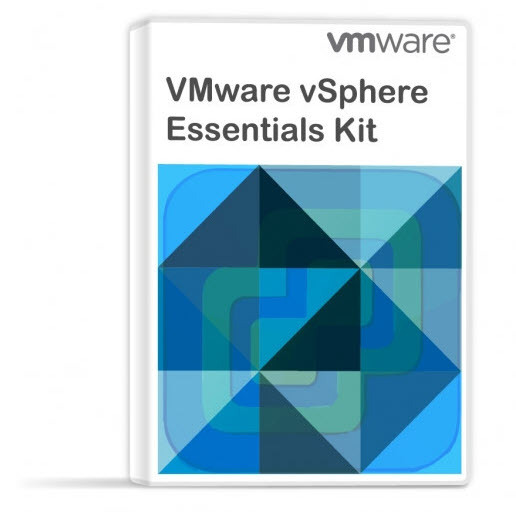 This allows for full control over your multiple terminal sessions without the hassle. Master Password – Xshell encrypts all passwords and passphrases before saving them to a file. The master password adds an extra layer of security to the password encryption algorithm, thus making it harder for hackers to steal your password. Auto-Lock – Xshell’s new automatic terminal lock feature prevents unwanted users from accessing the terminal session. Xshell checks, at a preconfigured time limit, if the user is still interacting with Windows and then locks the terminal screen when no interaction is detected. Easy Hook to your Favorite Text editor – quickly open the terminal contents with a user defined 3rd party text editor. Users can configure Xshell to use an external text editor. 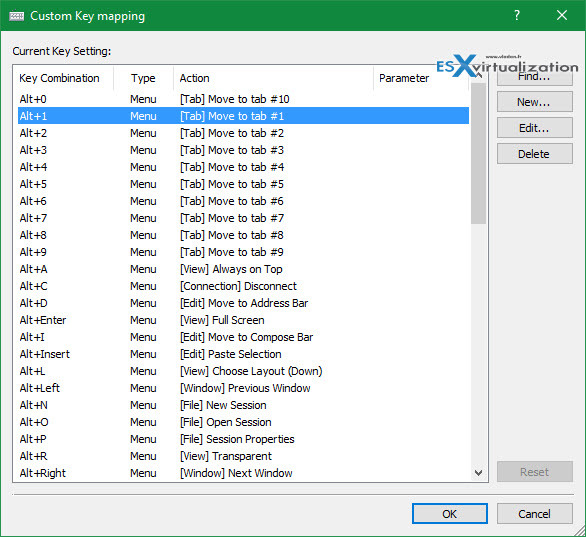 User Defined Key Map Support – User requests for a key mapping feature has been implemented in Xshell 5. Terminal keys and file menus can be mapped to a user’s preferred keys, and you can even map a key to start an application or to start scripting. Send Responses Automatically with Wait & Response – The Wait & Response feature sends predefined set responses when a user-specified message is received from servers. This feature is especially useful when the destination server can only be reached by going through an intermediate server. Define a set of responses, and Xshell can carry you through the intermediate server as well as the destination server. Without altering the server side, the Wait & Response feature can be set to run scripts or system utilities upon login. 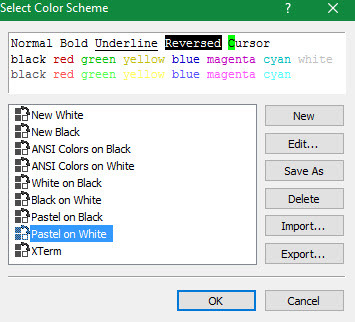 Customization of the color theme is also supported with predefined color themes, but you also have a possibility to create a completely new theme. For the client installation, you need anything from Windows XP SP3 up to all the way up to W 10. You can also use Server systems from Windows Server 2008 SP1 up to the latest (so far) Windows server 2012 R2. The editor’s website provides many resources to get you started. There is quite a few tutorials there. Check it out here. The product has also an integration with Xftp 5, another product from the same editor. It is a separate download so you have to request the download (with your e-mail) as well. Check all key features on the product page here. SuperPuTTY is also an alternative (works with PuTTy and KiTTY). Maybe it has less features than Xshell, but it is free and opensource. It has tabs, it has multiple session output and etc.